For grooming your business faster you need a reliable and robots infrastructure partner who can join your hand and help you for successful business. Arise Server LLP is delivering world class services for all kind of Hosting Servers with no initial cost. Arise Server LLP is a prominent online destination offers you all types of manage dedicated and cloud hosting servers collocation wise at no initial cost. If you are suffering from downsides of your website due to multiple sites have set up in each server, then you need to opt cheap dedicated server. To get this service, you have landed on the right page. 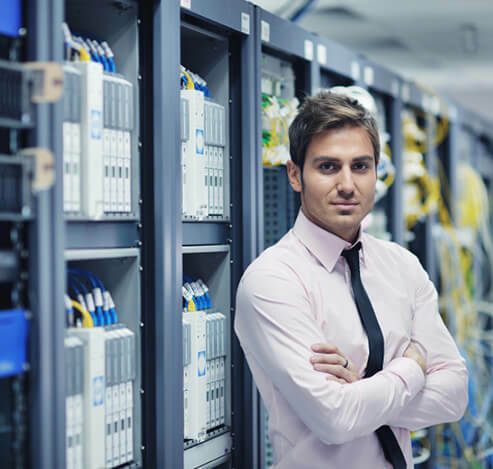 While offering you a dedicated server configuration, we take care of the many factors. Our VPS hosting cheap system functions in the same manner as the dedicated. We would provide you have one physical server where you can run several different virtualized operating systems on that one server. It is pleasurable to say that every virtualized operating system would act as if it was a dedicated server. This endows you to have all of the advantages of a dedicated server at a fraction of the cost. Moreover, our VPS hosting environment terms as a container, and the physical server where each container is provisioned terms as a node. Cloud servers cheap ensure a faster service for your money. You will able to experience more resources and an instant service than you would for the same price of the physical server. Moreover, a cloud-hosted website runs fast. Cloud servers are fast, secure, and stable. These eliminate the hardware issues seen with physical servers. In brief, these are likely to be the most stable option for businesses seeking to keep their IT budget down. 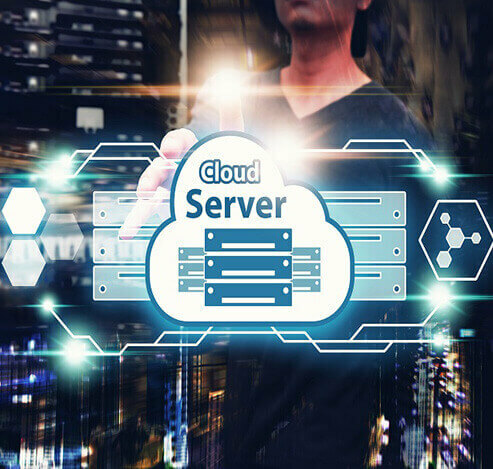 Benefits of our public / Real cloud hosting : Scalability, Flexible & Secure Cloud, Backup & Storage, SAAS & Apps, Cloud with loadbalancer, Dedicated Firewall & Clustering, Cloud CDN. Benefits of our Private Cloud: Self-service Portal, Robust Infrastructure, Easy to Customize, Auto-Scaling, Security and high performance with scalability and cost-effectiveness. Benefits of our On Premise Cloud : Virtualized Computing, Swift Migrationm, Unified Cloud Management with the Next Gen Hybrid Cloud orchestration, Valuable performance n undergo privilege, scalability n round business agility. Manage Dedicated Server: Our servers are scalable and we have enabled complete flexibility, Secure Content Delivery, Power Servers, Managed Virtualization Serverm Load Balancer, Cluster and Firewall, Complete Control, Dual Core to Quad Core with RAID. Full Rack with integrated power, high density colocation, Tier 3/Tier 4 Datacenters, bandwidth, IP Address and remote hands support, Valuable end gift circuits to the colocation space, Mutually bandwidth from Telecom companies separately of the rack/cabinet. Arise Server LLP provide a wide range of Managed Servers, Cloud Hosting Solutions for Business requiremnet. Arise Server has expertise in Managed Cloud Serer Solutions, Virtualization & Disaster Recovery, and our Technical Support team everytime help you 24*7 for your resolve query. 100% Guaranteed Your Satisfaction : We never stop communication with our customers, without resolve client query 100% satisfaction. We hired all team member of highly experience their field in tech support, manage infrastructure of business, manage dedicate server, cloud server, vps server. Our Support team very well experiance to manage all server Linux server Windows server. IBM, HP, Intel, and Database MSSQL, MySQL, Mongo, PgSQL and app PHP, Apache, Exim. We presence services in the Tourism, Telecom, Health, Educ, Engery, Utilities, Agriculture and more.e. Unique and matchless technology provides you with the proven performance, trustworthiness, and functionality. We have implemented exceptional hardware, devoted routing and custom performance provision technologies to offer maximum redundancy. Back up and data recovery Disk-based data protection and recovery for servers and workstations runs on Windows or Linux operating systems, in a physical or virtual environment. 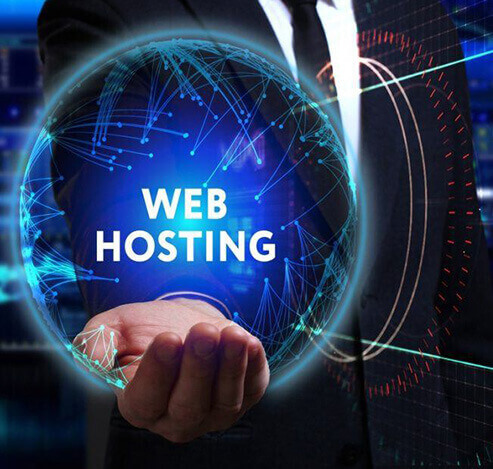 All our products and services are perfectly optimized for speed Managing Servers A dedicated hosting service or managed hosting service is a type of Internet hosting in which the client leases an entire server instead of sharing. World class web hosting and most secure servers in a host of countries and Daily backups and security check is what we ensure to our customers. 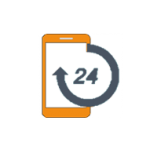 We offer outstanding 24/7 customer support to solve all your queries. We have been associated with and served a bunch of known brands. 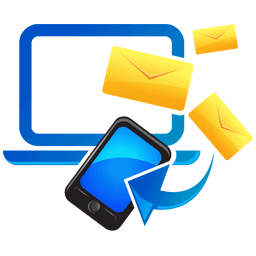 Arise Server LLP are offering highly appreciable services and products. Also, their tech support is very much supportive towards all my concerns and queries. I am happy to give full marks to their efforts and assistance. I am highly satisfied with the Cloud services provided by Arise Server LLP. Since, my association with the company as a customer, I have not faced any issue from their side. I thank the company for their quality offerings. Arise Server LLP has give best cloud solution and support every time and fulfill commitment that tech team give timeline. We wanted to focus on our core-business and avoid shift of focus to IT concerns, thus, we decided to outsource our IT operations. We found Arise Server LLP appropriate for our SAP hosting needs due to costing model, security compliance and certified infrastructure. Moreover, the patented cloud gives us all the confidence we need to host mission critical SAP- Highly Recommended! Arise Server LLP is reliable and we can authenticate and ensure that our all data will be secure. Arise Server LLP already has many reputed clients hosting DR with Arise Server LLP. We selected cloud based SAP DR module due to scalability, pay-per-consume features. Arise Server LLP is a perfect Value Adding Partner for our Organisation! With Arise Server LLP I have best solution for VPS. So I was given a maltreatment warning originating from one of our committed servers and I didn't have the foggiest idea where to begin. I looked and found Arise Server LLP. Inside minutes the issue was analyzed and they began attempting to search for the reason for the issue. They helped tackling the issue and the sky is the limit from there: tweaked the server so this was more diligently to happen once more. This was an extraordinary administration! I am thankful to your organization that I have discovered this sort of opportunity.It has been months that I have been searching for good support. When I joined, I couldn't trust my eyes that this sort of administration do truly exist on the web, with respect to me I have tried numerous organizations who offers arrangement not on transparency. Subsequent to attempting a few help I ran over Arise Server LLP and have never thought back. Extraordinary evaluating is upheld up with incredible administration. I have an overseen server arrangement and the specialized help has been splendid. Quick to get questions replied and the care staff are very much prepared. Exceedingly prescribed. Fabulous administration. 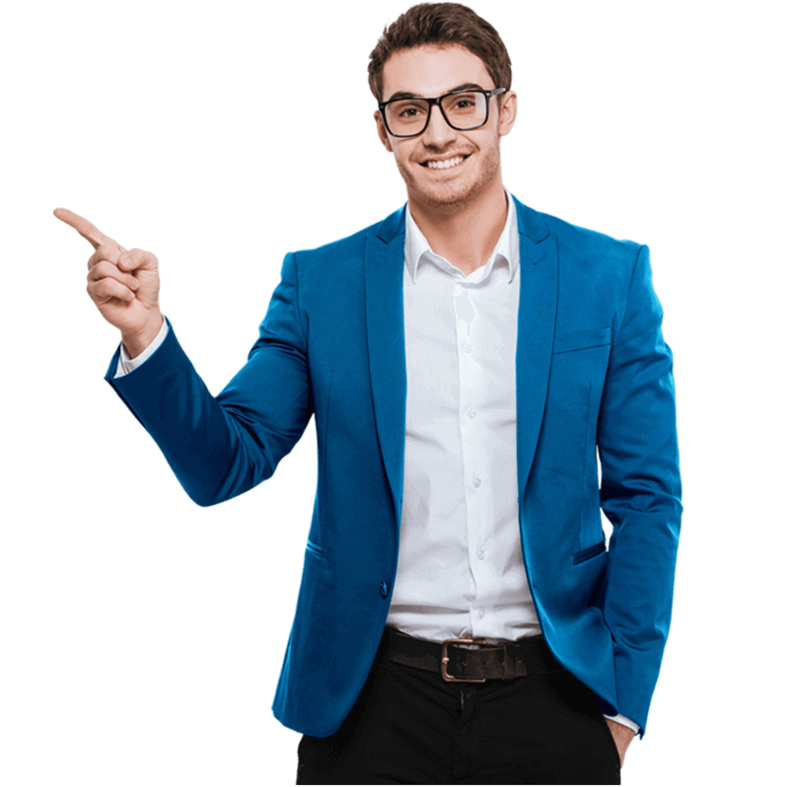 Found the best fully managed Dedicated Server Solutions and support Humans in Hosting, i suggest you to choose asise server fully managed plans and the best support. Web Hosting is the service of storing information that continues internet sites up and strolling for users. Each single internet site that is online has a bunch server, and nearly all use an online host to control that storage. Not all web hosts provide the identical level of satisfactory, though. Uptime, and data speed and range of switch are the excellent measures of a number’s success. A shared webhosting service is a contract whereby every user gets a special portion of whole to be had assets. A couple of domains are hosted by means of the same server, this means that that the server’s capabilities are cut up between more than one domains. Because of this these internet sites is not going to expertise as amazing of performance as a website that has a committed server applying all of its resources solely to 1 website. Domain name is your website title. It is the address that customers will enter in their internet browser to access your web site. Dedicated server is the Individual computer hardware which has fullcontrol that you can put on your site until you can use from high bandwidth and high security. How can I move a dedicated server to a different account? It isimpossible to change the owner of a dedicated server or to move it to another account. If you want to have a server in a different account, you need to order a new one in the other account, install/configure the new server and transfer the data from your old to the new server. How many website I can host in a dedicated server? It is depends on the server hardwar. However a dedicated server can host more website then a VPS. Dedicated server mean a full server only for you its mean you will get Better performance on your application. Dedicated server is not shared with other client so it’s very reliable. As any other client does not have access to server you can be sure of having better security. Custom configure is only possible in all dedicated server so you make change they setting and firewall to make your server fully protected and secure. 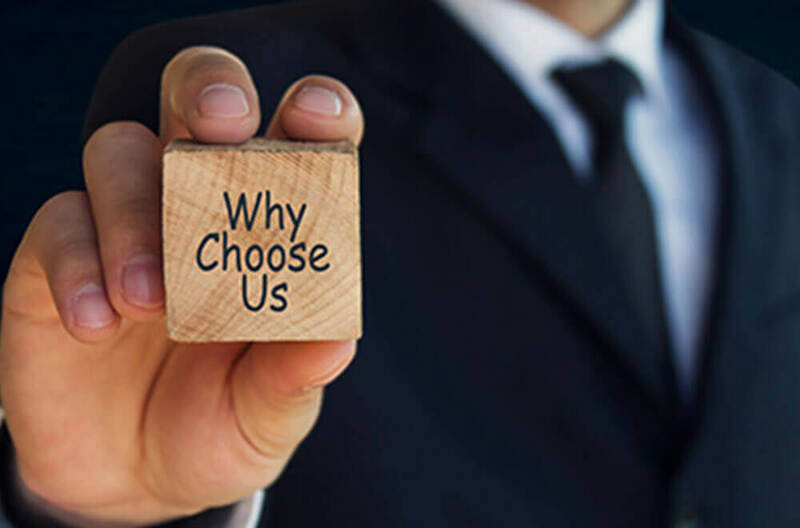 Why should I buy a dedicated server? If you wantsuperior performance, high security, greater reliability and custom configuration, we suggest dedicated server. How much time you take to setup a dedicated server? We provide server setup on the same day of your order. But may be some delay in other data center but not more than 24hours after order. Software that Balances Data have used of them have been supported that payment of price is done monthly and annually. Is your dedicated server safe? Yes we provide safe and secure dedicated server. Which Dedicated Server will be best for me? It’s depending on your requirement this can be discussed with our support team. Your physical servers will be hosted in a data center and a VPS is the divided part of this physical server that has its own operating system, disc space, and bandwidth. Your VPS offers wide server customization options, similar to a dedicated server, but at the low cost. For which purpose we use VPS? The VPS is a flawless technique between web hosting and corporal servers, which provide high performance as a dedicated environment. It gives y with more control than a web hosting plan, but without the difficulty of managing a server’s physical hardware. Advantages of VPScompared to a dedicated server? We would recommend VPS server at that situation if one want to have full control over your hardware and want to avail all other facilities that dedicated server havein affordable cost. It gives you full control over you server. A cloud is aassociation of networks, hardware, services, storage, and interfaces that helps in delivering computing as a service. Cloud is not fairly a technological know-how through itself. 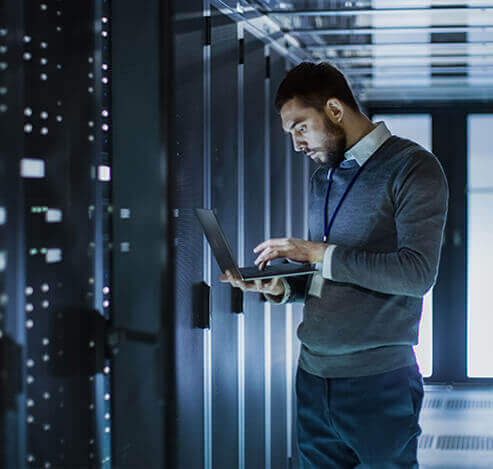 As an alternative, it’s a procedure to building IT services that harnesses the swiftly growing power of servers as well as virtualization technologies that mix many servers into large computing pools and divide single servers into more than one digital machine. In Cloud, Data is encrypted and the Hosting companies do not have access to those encryption keys. Only the account holder can manage access by user identities and access policies. Can I put a database in the cloud? Yes.You can allot a virtual machine in the cloud and install your database on it, and operate it as if you were operating a database server that you own. You can store and keep Backup of your data. Greatand highly powerful skills and capabilities.